When Mr. Jefferson designed the University, chances are he didn’t picture neon fliers hanging from Lawn room doors and columns, advertising concerts and athletic events. Nor did he imagine sidewalk chalk messages or nightly paintings of Beta Bridge. He envisioned students engaged in constant conversation, though, and today’s students are inventive about how they spread the word about on-Grounds events. 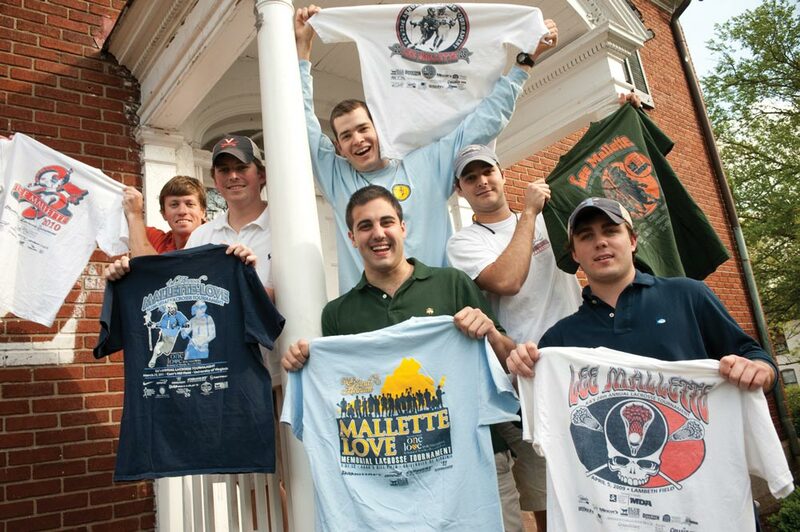 The brothers of Kappa Alpha Order rely on T-shirts to create and maintain a buzz around their yearly charity event, the Mallette-Love Memorial Lacrosse Tournament. “Someone will almost always ask about the shirt when you’re wearing one—about Lee and Yeardley, about the tourney, about UVA Children’s Hospital and now [they ask about] One Love,” says Kappa Alpha Order president Dan Smith (Com ’13). The tournament began by honoring one fallen student and now pays tribute to two. Lee Mallette died while playing an intramural lacrosse game on Nameless Field in 1985. His fraternity brothers founded the charity tournament in 1986 to benefit the University of Virginia Children’s Hospital. In 2010, Kappa Alpha expanded the tradition to include a cause that resonates deep in the heart of today’s student body. 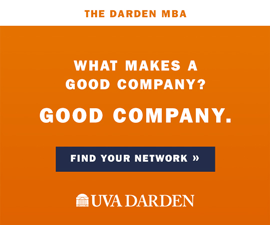 That year, UVA lost Yeardley Love, a player on UVA’s women’s lacrosse team and a member of Kappa Alpha Theta sorrity. Love was killed on May 2, 2010, by her former boyfriend, George Huguely V, who was convicted of second-degree murder in February and sentenced by a jury to 26 years in prison. 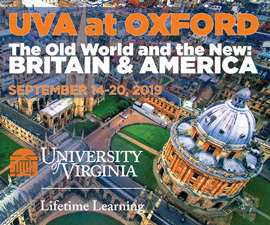 After supporting the UVA Children’s Hospital for years, the tournament’s proceeds now go to the One Love Foundation. “We wanted to do something in her memory,” says tournament director Dylan Denslow (Com ’12). 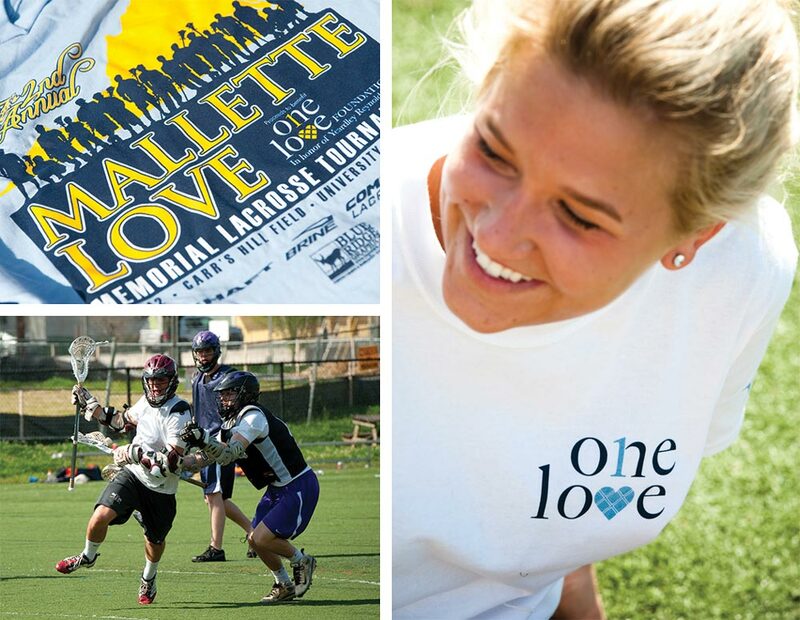 “It’s an especially fitting [tribute], because both Lee and Yeardley [shared a love of lacrosse],” says Jordan McDaniel (Com ’12), one of Love’s sorority sisters. She expects the tournament to grow as more people learn about the cause that drives it. Most of the funds raised come from T-shirt sales. The fraternity brothers began selling commemorative shirts soon after the tournament’s debut. Those early shirts were brightly colored and printed with information about the event and its sponsors. Recent shirts boast colorful, detailed graphics. One shirt re-imagines the Grateful Dead grinning skull logo; another celebrates the tournament’s 25th anniversary in blue-and-orange script. Another features an action shot of Love drawn in blue and white. Denslow uses software programs like Photoshop and InDesign to make it easy to create a vivid graphic that students recognize and relate to. It gets them talking. His illustration for the 2012 shirt was compelling: On a pale blue shirt, a band of lacrosse players stands shoulder to shoulder, the state of Virginia behind them. They stand ready to play and united for their cause. “The tournament has always been fun,” says Denslow, and it has always been competitive. Traditionally, a handful of fraternity teams and the men’s club lacrosse team paid to play for a coveted line on the winners’ plaque. Now the tournament has been expanded to include a women’s competition. More students sign up to play and more show up to volunteer. “We’re excited to help KA build off their tradition and spin it in a new way,” says Kappa Alpha Theta president Sophie Nosseir (Col ’13), who helped promote this year’s tournament. A number of Theta sisters and other sorority women volunteer to referee and play in the women’s games. Kappa Alpha now maintains a Facebook page for the event that details tournament history, donation information and, of course, Mallette-Love T-shirt prices and designs. The men have ventured into digital promotion and are considering painting Beta Bridge and handing out fliers to advertise future tournaments, but they have no plans to abandon their more traditional social media methods. The word, they realize, is most powerful when shared in conversation. On the day of this year’s tournament, students, alumni and parents fill the turf and the sidelines at Carr’s Hill Field. Many of them wear Mallette-Love and One Love Foundation T-shirts; all of them cheer enthusiastically. “This is the best turnout we’ve ever had,” says Denslow, eyeing the crowd.